New Delhi : Former Indian cricketer Sachin Tendulkar has been voted as the best Test player of 21st century. He won vote count in an online poll conducted by Cricket Australia's website. Master blaster emerged out on top position off 1000 Test players since 2000. Sri Lanka's Kumar Sangakkara received the second highest votes, followed by Adam Gilchrist of Australia in the third position. 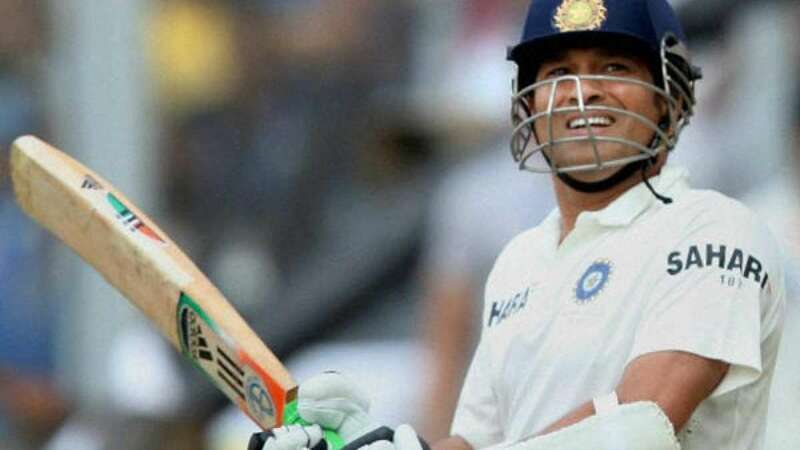 Sachin is the only batsman to have hit 100 international centuries, holds the record for highest run scorer in both Tests and One-Day Internationals.